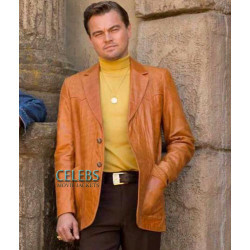 The Once Upon a Time In Hollywood Leonardo DiCaprio Coat is worn by Leonardo DiCaprio in Once Upon a Time In Hollywood. Leonardo DiCaprio appears in the movie as a Rick Dalton. Leonardo DiCaprio is such an amazing actor in Hollywood and also he is a great film producer. Here is another best outfit for all his lovers. 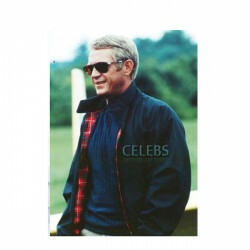 We always bringing latest outfits which inspired by this talented man. 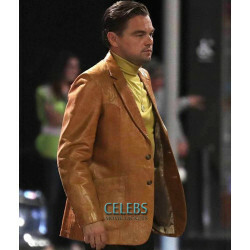 This Leonardo DiCaprio Leather Blazer is made up of from high quality leather with viscose lining inside. Rick Dalton Coat has two large pockets on the waist to keep your essentials safely. 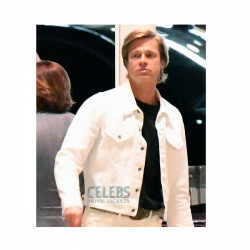 The men brown faux leather coat has a double button closure on the front. 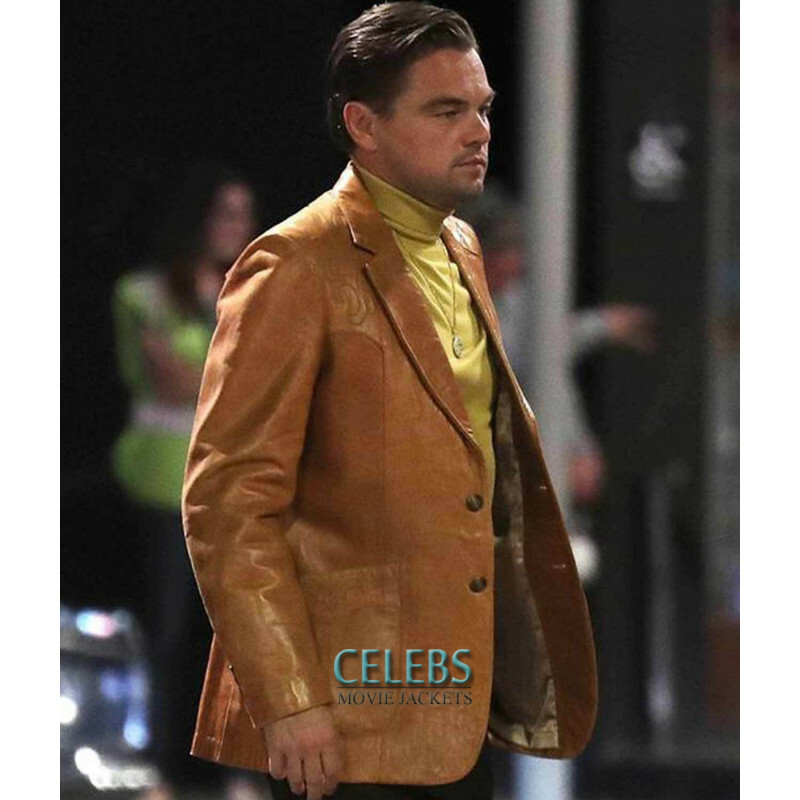 So buy this coat to get an impressive look like DiCaprio Brown Coat at the amazing price.